Wow, the season sure has flown by! We're into the last few days before Halloween, and we still have a lot of things to see. We've hit 88 haunts of varying types so far, and we should be over 100 by the time all is said and done. We'll keep you posted with all of our visits as well as all of our reviews, which will be coming over the next couple of weeks. KC Scaregrounds - St. Charles. You can see all of our 2013 reviews and more at our web site, here. October 21, 2013 - Another Great Haunt Weekend! 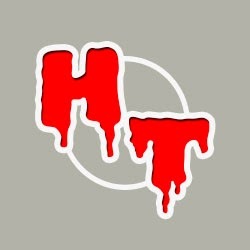 Well, another weekend has come and gone, and we Horror Tourers managed to squeeze in another 25 haunts, bringing our 2013 total to 60 (so far). We covered everywhere from the south and southwest suburbs, to central Illinois, to the far western suburbs, to the O'Hare Airport area, to the north side of Chicago. We visited many fine haunts, including Screams in the Park in Rosemont, Gates of Delirium in Gilman, St. Pat's Haunted High School in Kankakee, Agony home haunt and Count Kuhadja's in Joliet, Winding Creek Haunted Woods in Plainfield, and Hair Razor and The Catacombs in Chicago. This year, we made our very first visit to Asylum Xperiment in Villa Park, a haunt that has three separate attractions within it. 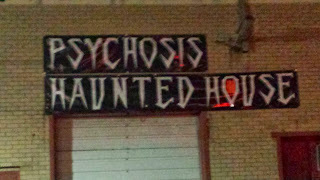 For various reasons, including price and time, we never made it to this haunt before, so we had no idea what to expect. In short, it was fantastic, and left us wondering why we didn't manage it sooner. Lots to see, lots of detailed sets and actors, as well as an almost 30 minute walkthrough all added up to a great time. Check out our video commentary here. Just posted our review of Basement of the Dead in Aurora - a great haunt high on theatrics! Basement of the Dead is one of two haunts located in the same place. 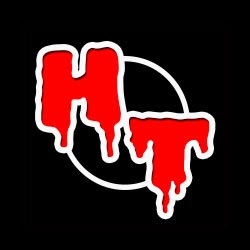 The other is Shattered, a 3-D haunt experience. Both are worthwhile to visit. First up is Basement of the Dead, the more traditional of the two haunts. It is located in an actual basement, and visitors have to descend stairs to get into it. The first scene is one of large hooded figures lining the walls. It’s really hard to tell if they are real or not, which is the mark of a well-planned haunt experience. Want more? Full review, click here. October 14, 2013 - Another Haunting Weekend Down! That doesn't take into account any of the great home haunts and yard displays, either, like Shurley House of the Dead in Orland, Spirits on Sproat in Oak Lawn, and many more. Look for our full reviews, coming soon! We Horror Tourers made our first 2013 visit to The Nephilim Fallen Angels﻿ in Burbank, IL last night. It was better than last year, and we loved it last year! So much to see, great actors, lots of props. 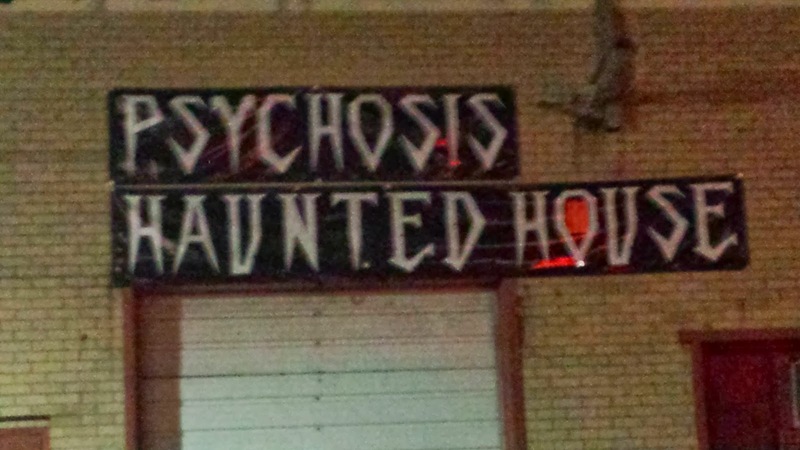 You NEED to see this home haunt. Lots of love and dedication there! Check out our full review here. October 11 - 2nd full weekend of haunting! Just finalized our haunt plans for tonight. On the agenda is a tour of the south suburbs, including stops at Nightmare at the Terrace Haunted House﻿ in Worth, DEAD Central Haunted Attraction﻿ in Crestwood, and possibly House Of Nightmares﻿ in Alsip. In between, we'll be visiting some great home haunts, like Midnight Terror Haunted House﻿ in Oak Lawn and maybe even Resurrection Graveyard Haunted House﻿ in Evergreen Park. Just too many others to list! We'll posts some pics as we go along. Be sure to check out our Twitter feed at @horrortourers or our instagram at thehorrortourers. Stay tuned! Had a great touring weekend! Visited CarnEvil﻿ in Hoffman Estates, Asylum Xperiment Haunted House﻿ in Villa Park, Eleventh Hour Haunted House﻿ in Melrose Park, Psychosis Haunted House﻿ in Elgin, Evil Intentions Haunted House﻿ in Elgin, Nightmare From North Street﻿ in Dundee, Canyon Trail Cemetery﻿ in Carol Stream, Souls Of The Forsaken﻿ in Plainfield, Millstone Manor in Rolling Meadows, Hambly Home Haunt in Plainfield, and The Massacre Haunted House﻿ in Naperville. Look for our reviews, coming soon! 2013 haunt season rolls on, and we bring you our review of Fear Itself, a "scream" park in Indiana featuring five haunts in one place, all for one low price. and the Cuckoo's Next (a psych hospital). Find out what we thought by checking out our full review here.